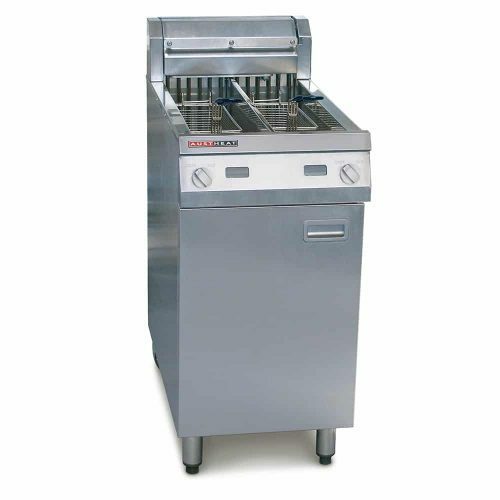 The Austheat AF822 has a single pan and comes complete with two heavy-duty stainless steel baskets. With robust construction, the AF822 will give you years of trouble-free service in the production of high quality fried foods. Easy to clean – features elements that swing out and up in seconds, providing access to a smooth open tank for easy cleaning. Electric emersion elements can outlast gas burners and replacement costs usually less. Above product images are for illustrative purposes only and may differ from the actual product. Most products are sent directly from the manufacturer's warehouse direct to the customer. This ensures the customer saves the most money when purchasing. As we don't hold stock on items we sell. Please contact us to double check if goods are in stock before purchasing. 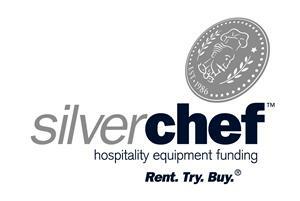 *Silver Chef Rent-Try-Buy Option quoted is per week (GST exclusive), based on a 12-month minimum rental term contract. Minimum amount to be financed is $2,000. The rate is subject to change without notice. All goods come with the full manufacturer's warranty. Small goods will be shipped with couriers. EG: TNT, Toll, StarTrack, Aust Post. Goods will not be shipped to any PO Box at all. If goods are sent to a residential or business address. You will need to sign for the goods. Deliveries are made from Monday to Friday 9 am to 5 pm. Excluding public holidays. Shipping time & delays are out of our control. Freight costs are always extra to get your goods to your address. Will advise on email or a phone call after an order has been placed online.